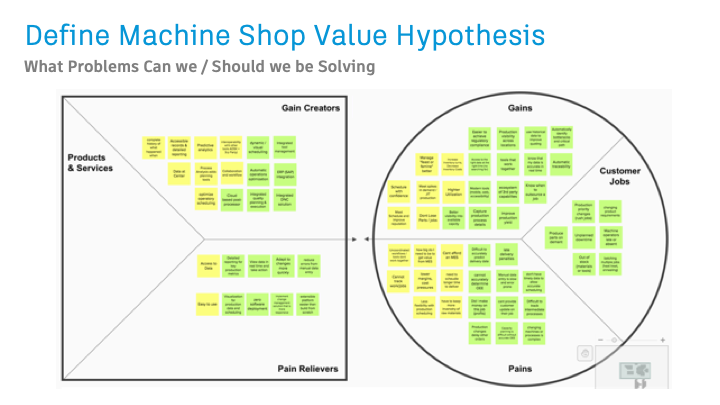 At Autodesk, my team introduced the product value hypothesis method to ensure we ship products that create real value for our customers. 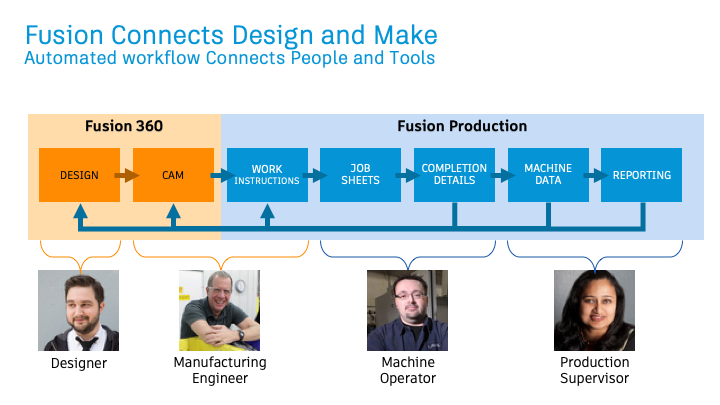 We first used this method for Fusion Production, a new offering for creating a digital job shop. 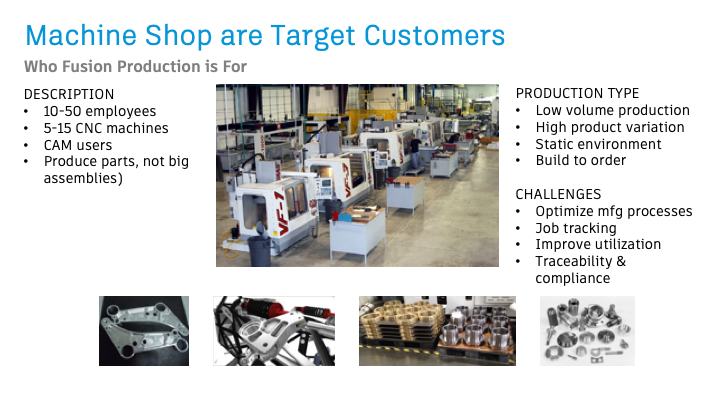 I presented the results of this work at Autodesk’s TechX summit where nearly one thousand product managers, developers, and user experience designers learn about best practices and new technology. The result of using this method was that we introduced five new capabilities before the product launch based on our measurement of customer behavior and through customer interviews. This dramatically improved by addressing key customer needs. 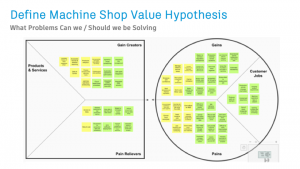 View the class presentation here – TechX_ProductValueHypothesis_181121.